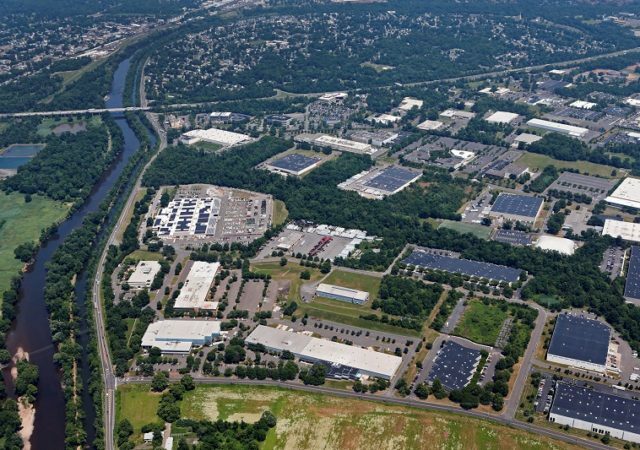 With an ever-growing and ever-changing pool of investors, capital markets activity in New Jersey is thriving like never before. 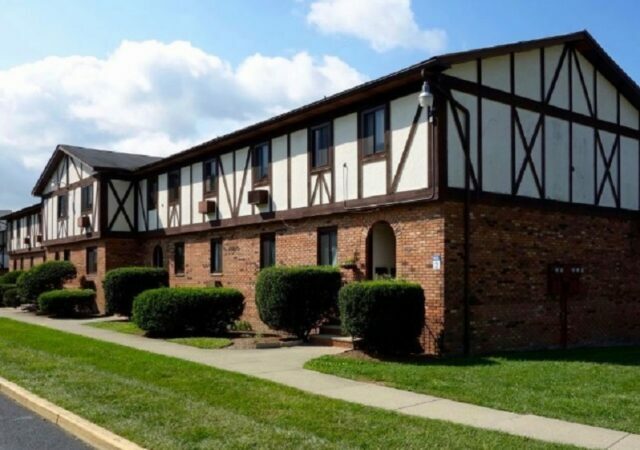 The Michaels Organization is on track to rehabilitate 64 historic affordable housing units in Camden, thanks in large part to financing from TD Bank and state and local funding sources. 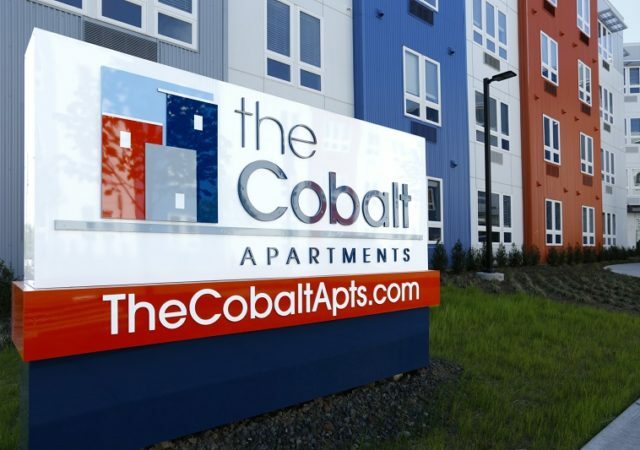 New York Life Real Estate Investors has completed $115 million in financing for Hartz Mountain Industries and its newly completed, 469-unit apartment complex in Secaucus. 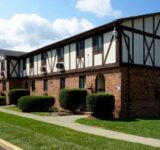 BNE Real Estate Group has secured $52 million in financing for a newly built, 227-unit apartment complex in Aberdeen, under a transaction arranged by Meridian Capital Group. 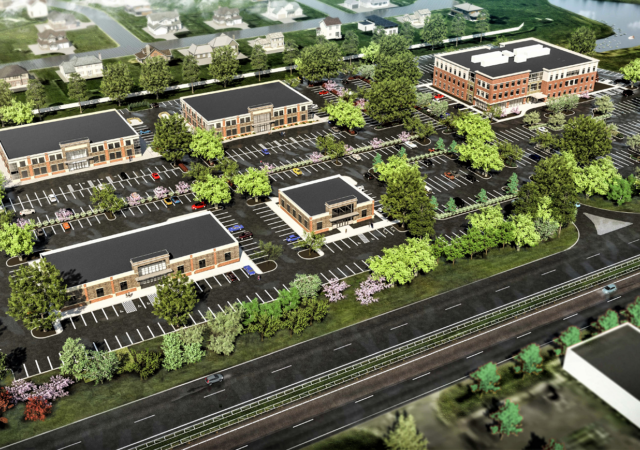 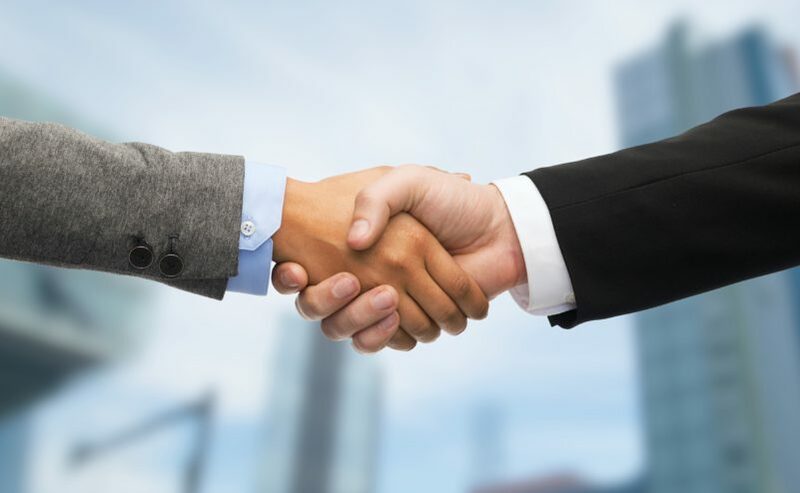 Amboy Bank has closed on some $51 million in financing to help a former NFL player develop more than 400,000 square feet of retail and medical office space in Bordentown. 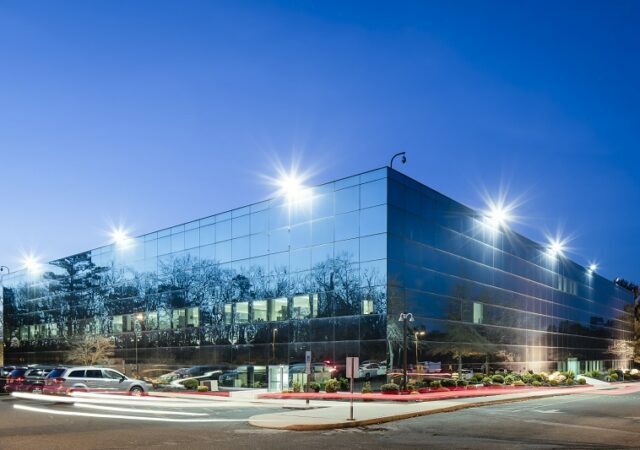 A logistics operator has landed $51.5 million to refinance two loans and expand beyond its 730,000-square-foot complex in North Bergen, in a deal arranged by Cushman & Wakefield. 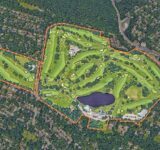 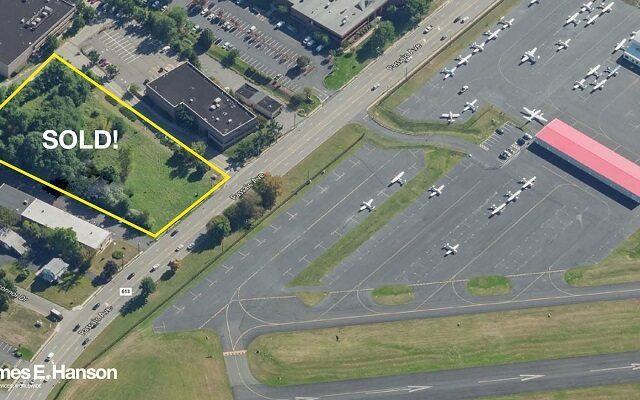 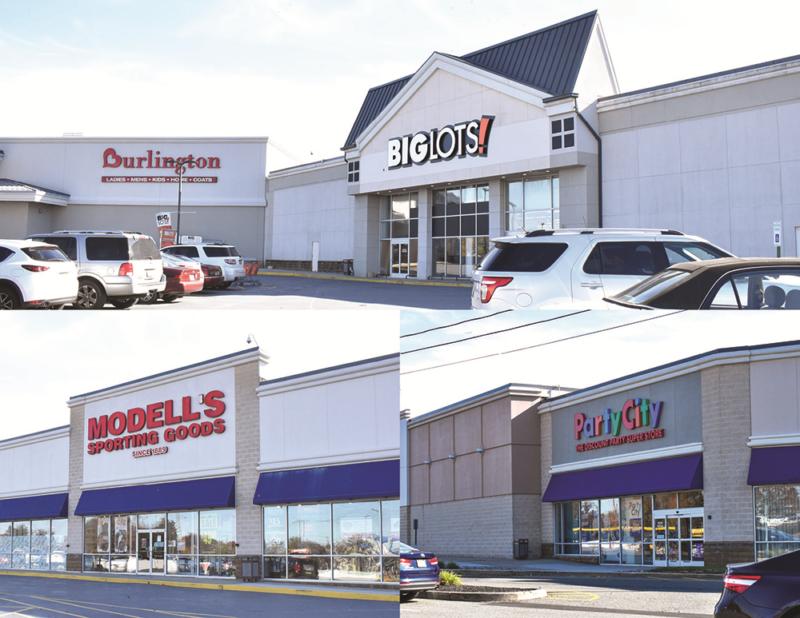 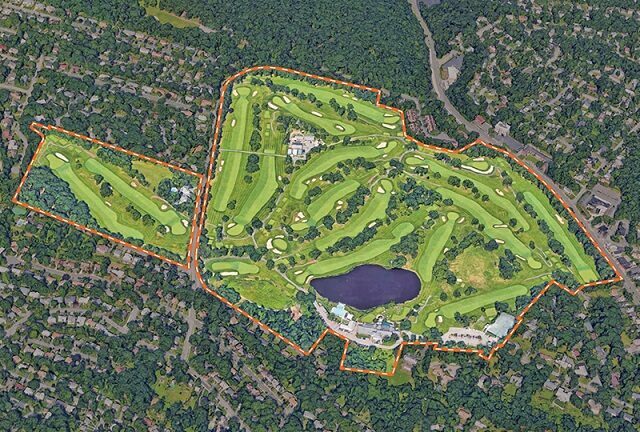 The buyer of a seven-building, 768,244-square-foot portfolio in Somerset County has secured $41 million in financing, brokers with Cushman & Wakefield announced Tuesday. 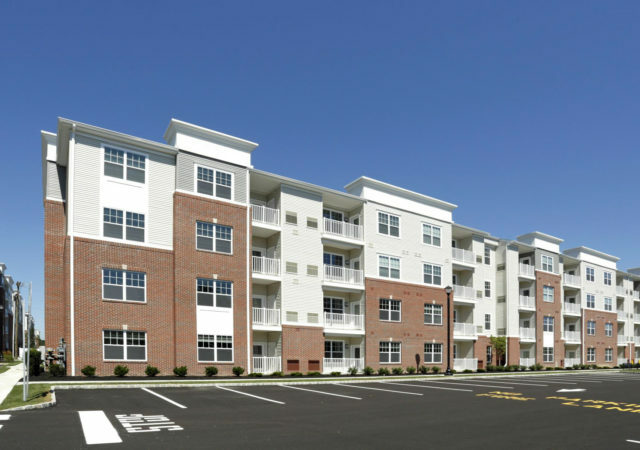 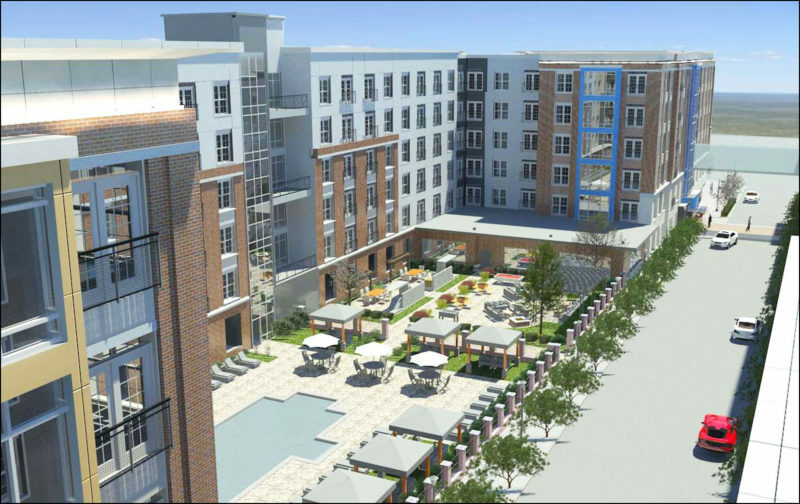 The developer of a newly built, 117-unit apartment building in Somerville has refinanced for $27.5 million, under a newly announced transaction by Meridian Capital Group. 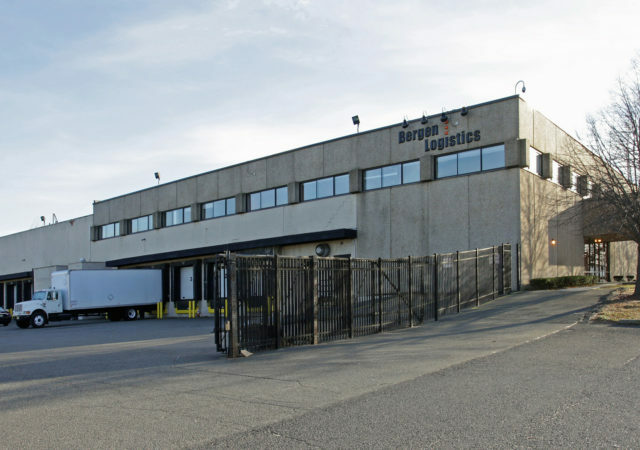 Tulfra Real Estate has landed $11.7 million in financing for a repurposed industrial property in West Caldwell, where it recently inked a long-term, 68,000-square-foot lease and is now building a 760-unit self-storage facility. 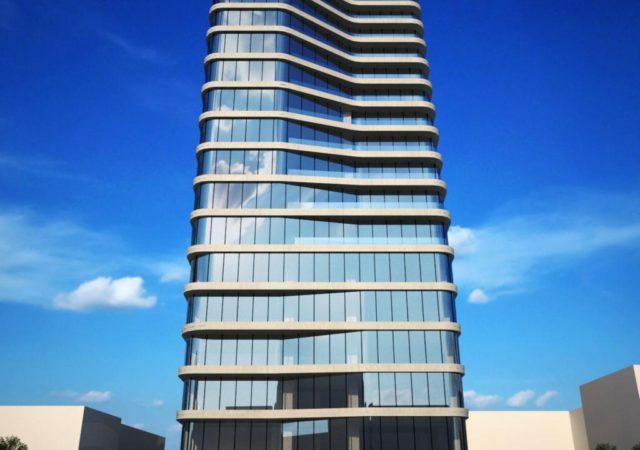 Amboy Bank has closed on a $33 million construction loan for the developer of an 18-story luxury residential building in East Orange, the latest partnership between the two entities.